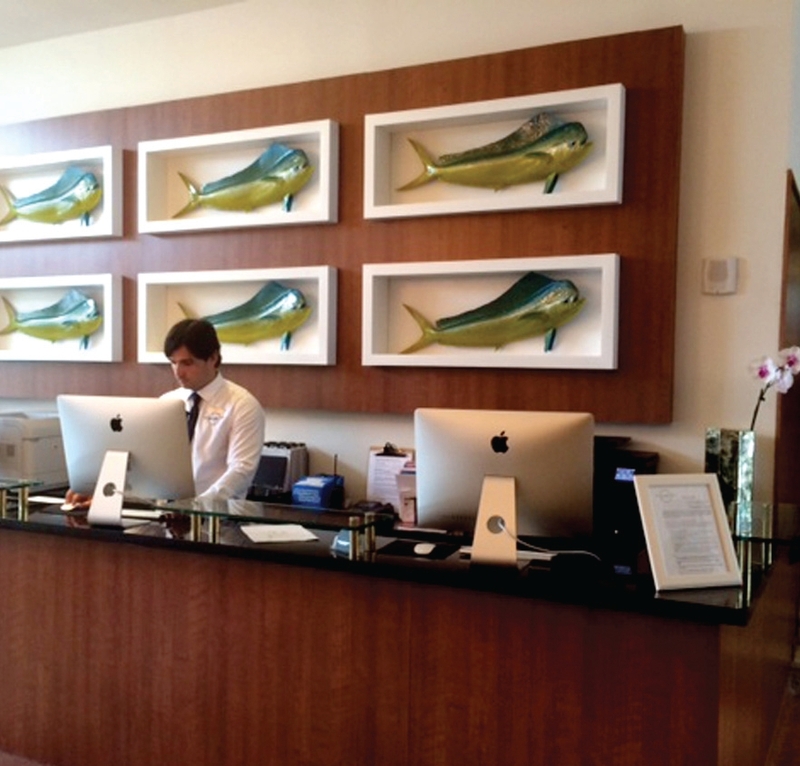 Stonewood Architectural Interior Panels were installed in the renovation of the Croydon Hotel in Miami Beach, FL. Amber Cherry Stonewood Panels were chosen for the 7-story boutique hotel, which was originally built in 1937. Offering excellent durability and moisture resistance, Stonewood Panels can be shaped, cut, drilled, routed, tapped, or sanded to hold specialty hardware with outstanding screw retention. 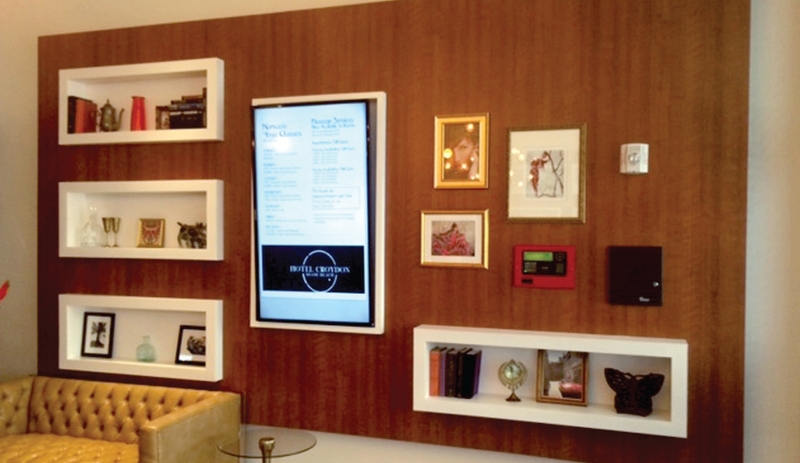 Designers utilize these highly customizable phenolic wall panels to create truly original building designs with custom shapes. 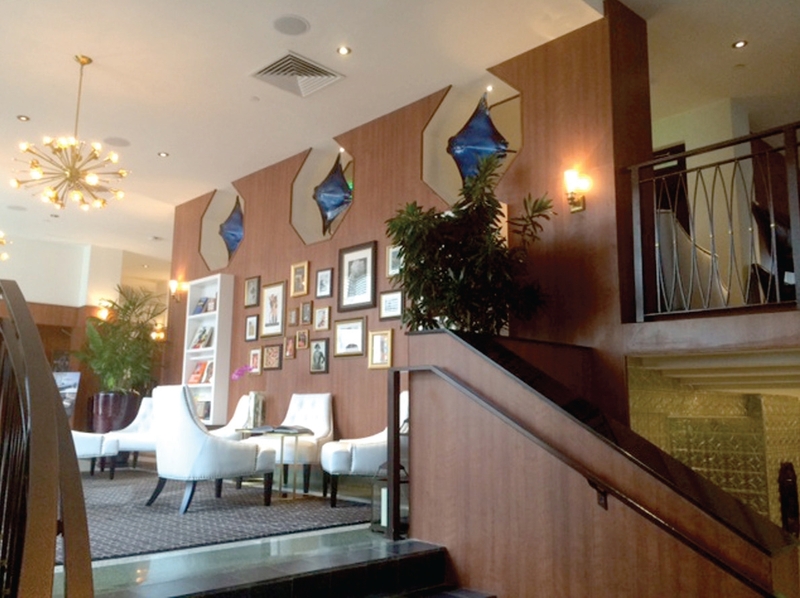 Amber Cherry Stonewood Architectural Interior Panels were chosen in the renovation of the boutique Croydon Hotel.